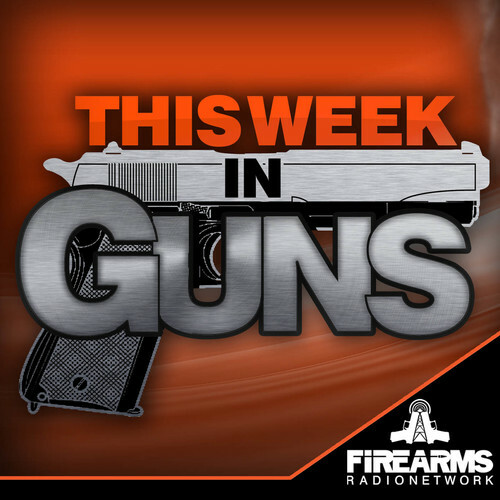 This week we are releasing a special edition of This Week in Guns. We are rebroadcasting The Gun Collective's TGC Round Table. We'll be back next week with our regularly scheduled show. Join Jon Patton for a round table discussion with some of the gun industry's finest media and manufacturers to discuss the current status of our gun rights, the NRA and its blunders as well as some other hot topics.